Managing ever evolving legal and compliance risks is a critical responsibility for most businesses, regardless of the industry. It can be challenging to change existing management and risk control systems to accommodate new regulatory requirements. Changes are often unavoidable though, whether due to internal restructuring or broader regulatory reform. 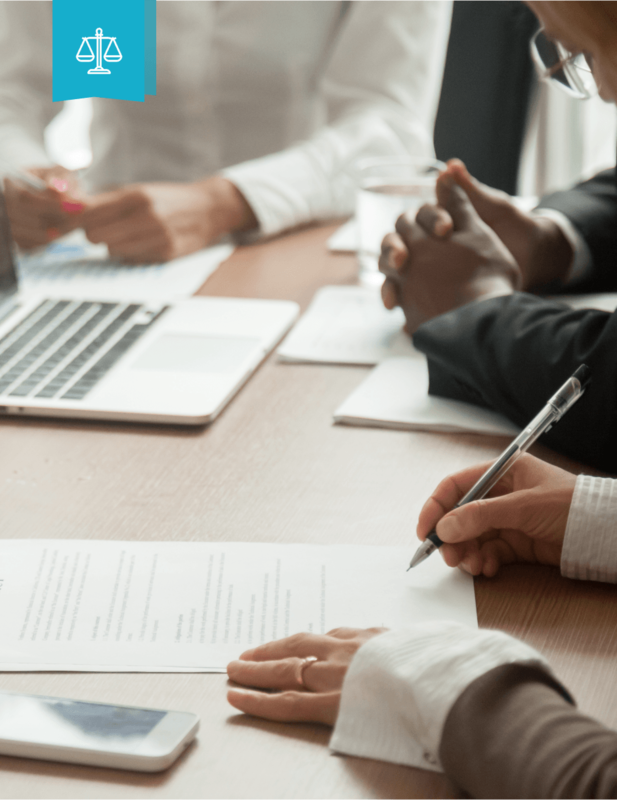 A project manager experienced in managing legal and compliance risks helps guide the change management process and balance the inevitable organisational resistance to change. In all regulatory driven projects legal obligations need to be considered alongside a company’s existing internal processes to ensure a successful project outcome. Arenburg Consulting has successfully managed many legal and regulatory projects for cross-border businesses. Our approach ensures that legal and compliance risks are addressed while considering the impact on stakeholders as a result of the change. Working together, we can help you manage regulatory changes for future business success. We will help your business navigate complex legal and compliance risks and requirements. We will manage your project in a way that acknowledges and honours the importance of internal support for any resulting changes so that solutions have the necessary grassroots support of all stakeholders. Designing project solutions that can be successfully implemented while retaining the integrity of the project’s objectives. 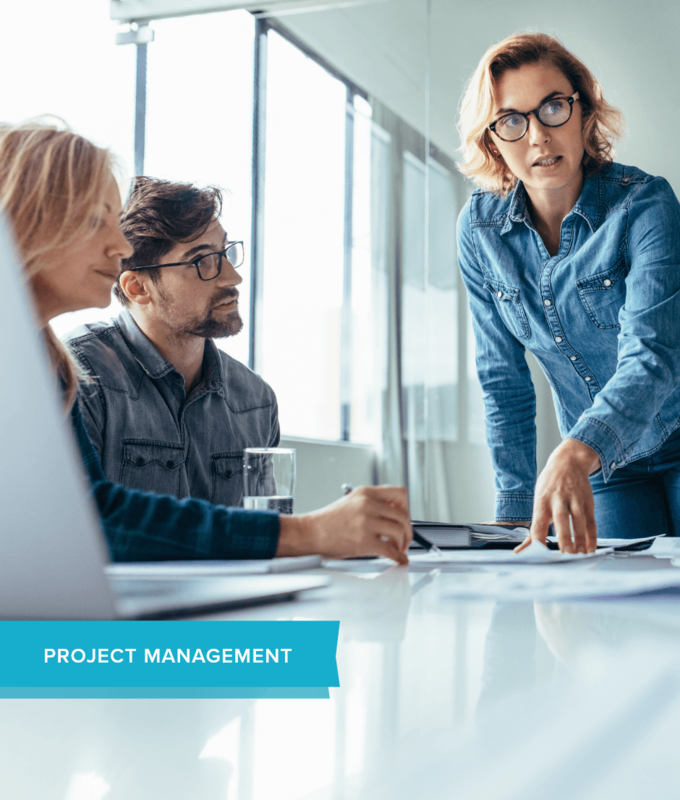 A strong project management approach will help your organisation protect against legal, regulatory and operational risks. At Arenburg Consulting, we match our legal and compliance expertise with extensive experience in organisational change management. Our team can help you manage your regulatory responsibilities while positioning your business for continued growth. We were the first foreign company to use Japanese property as collateral for a foreign loan. It would not have been possible without the guidance and input from Arenburg to help us navigate the Japanese legal and financial issues. Arenburg Consultants have a great understanding of the language and cultural challenges of the international market place. They provide professional service through their long and excellent experience in cross-border business, especially in the Asian market.